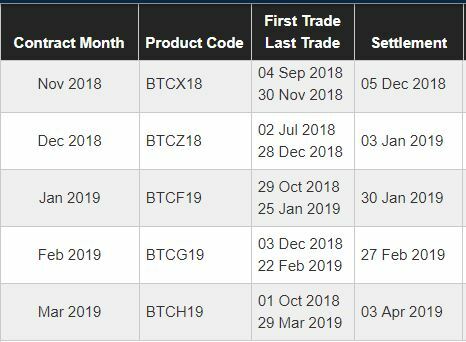 Like clockwork, the CME Bitcoin (BTC) Futures contracts expire every last Friday of the month. This month will not be any different as the investment products are planned to expire this Friday, November 30th 2018. 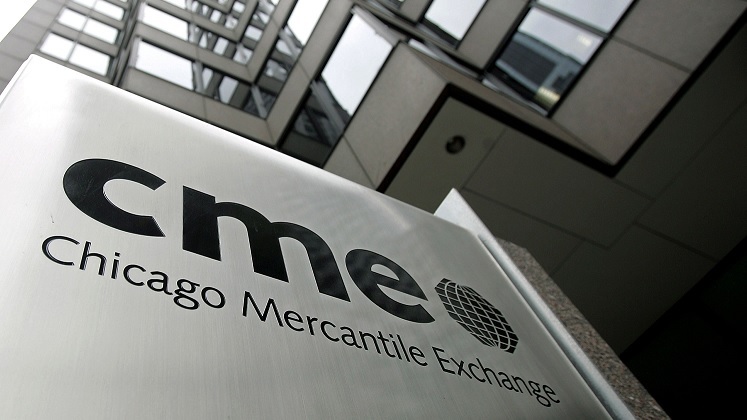 The full schedule of the current futures contracts by the CME Group can be found below. Further analyzing the dates, we find that the contracts are also scheduled to expire on the 28th of December, the 25th of January, the 22nd of February and the 29th of March. Listing Cycle: Nearest 2 months in the March Quarterly cycle (Mar, Jun, Sep, Dec) plus the nearest 2 “serial” months not in the March Quarterly cycle. Termination of Trading: Last Day of Trading is the last Friday of contract month. Trading in expiring futures terminates at 4:00 p.m. London time on Last Day of Trading. How Does this Affect the Value of Bitcoin? As has been noted by many crypto traders, whenever any Wall Street Bitcoin futures contracts are about to expire ,the crypto markets tend to be less active and sometimes highly volatile. However, the past two weeks of the Bitcoin Cash Hash Wars have provided a level of volatility that can only be defined as a full blown market crash. Therefore, we might have a scenario where the expiring Bitcoin futures contracts might not have the anticipated effect on Bitcoin and the general crypto markets. Then again, it is good to have the fact at the back of our minds that the CME contracts expire this Friday. We cannot be blamed for being overly cautious given the market chaos that has been experienced in the past few days. What are your thoughts on the pending expiration of CME Bitcoin futures this coming Friday? Will they affect Bitcoin? Please let us know in the comment section below.